Words of Wisdom Wednesday; When You Pray For Patience | Live. Learn. Love. Eat. As you know I am a spiritual person. I do have faith and hold my beliefs and yes, I even pray. I mostly like to send out prayers of gratitude but sometimes I am inclined to ask for help, especially being a young mother. Lately one of the things that I have asked for is more patience. Do you know what happens when you pray for patience? 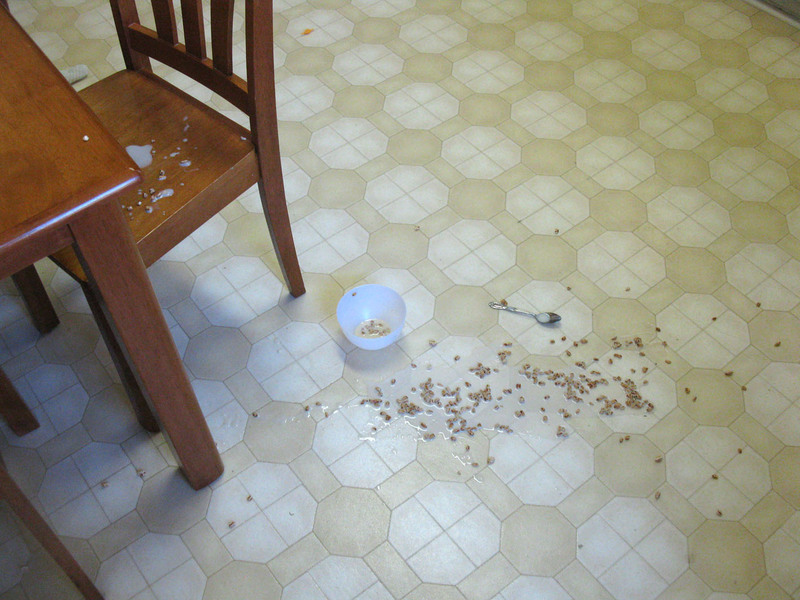 Bowls full of cereal and milk spill (and often). You find yourself in the middle of a very relaxing yoga session when someone calls for help to wipe. You go to relax on your couch and find it covered in peanut butter. Your children will run wild in grocery stores, refuse to eat, bathe or go to bed. You go to tuck your kids in at the end of a very long night to find that their bed is covered in every toy that they own and the whining voice suddenly seems to be their only voice. You know which one I mean? Sometimes I wonder if they plan these things. I think that often when people pray for something like patience or to be stronger they expect that they will just magically be a more patient or stronger person in the next second, but what I have found through my own life’s experience is that it just doesn’t work that way. I believe that when we pray for something we will have it, but it will be developed in us over time and through our own coming up higher. God will present us with opportunities to have our character strengthened and become more loving people. For example, if you pray to be more loving and accepting of people and wish to be less judgmental, you will probably be surrounded by people who you can’t stand and who irritate the heck out of you! But take heart and know that this is your opportunity to be a more loving and less judgmental person. Since I can see that these mini trials are lessons in developing my patience, I just let out a sigh and thank God for the (many, many) opportunities I have to become a more patient and loving mother. I clean up the spilled ground cinnamon and almond extract counter top and child, wipe up the toothpaste from all over the bathroom floor and no longer cry over spilled milk, juice or cereal bowls, because I know that each situation is an opportunity to come up higher. You wanna know another secret of the Universe? If you fail to learn your lessons, guess what happens? They will just continually present themselves over and over and over again. If you asked God to make you more loving and accepting and find that those people who irritate you are everywhere you go, you may want to learn your lesson already instead of blindly wondering when he is just going to magically ‘fix’ you or they will be around for a very long time. Oh yea, spirituality is not at all dull and boring! God really does have a sense of humor you know. All in all, I think that I am doing pretty well. 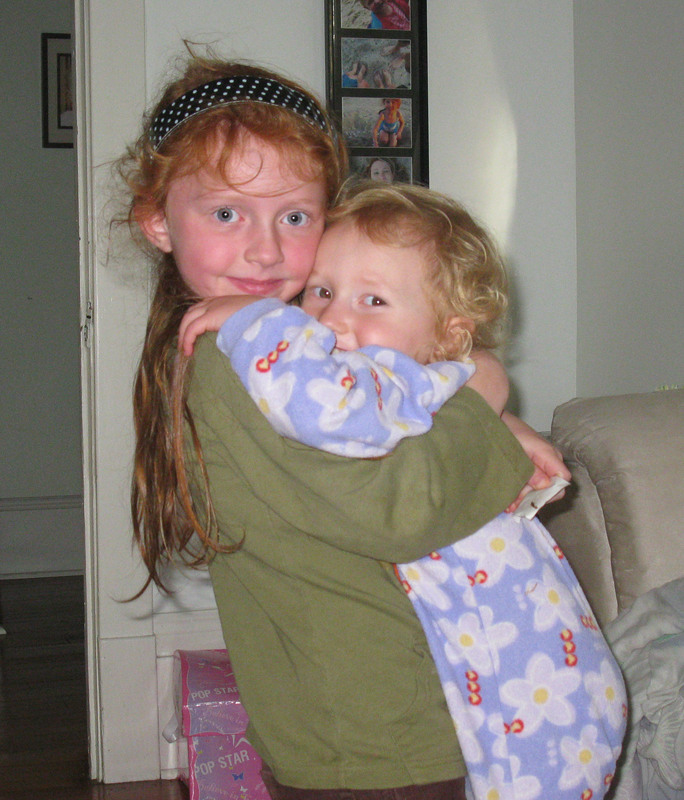 Sure it is challenging sometimes a lot of the time, but I am truly a very lucky mother because I have the best and most loving girls in the world. Loving ur words of wisdom post this morning. I totally agree That when we ask God for help in a certain area that he presents us with many trials as we work with Him to improve in that area. I think the most common words out of my mouth lately have been ” Lord give me strength”, as I deal with all the meltdowns here. It was encouraging to read that post. I need to remember that God is trying to build my character during those moments. I dont always do the best job, but I think if I can see that God is walking along beside me during those times it will be easier to deal with. 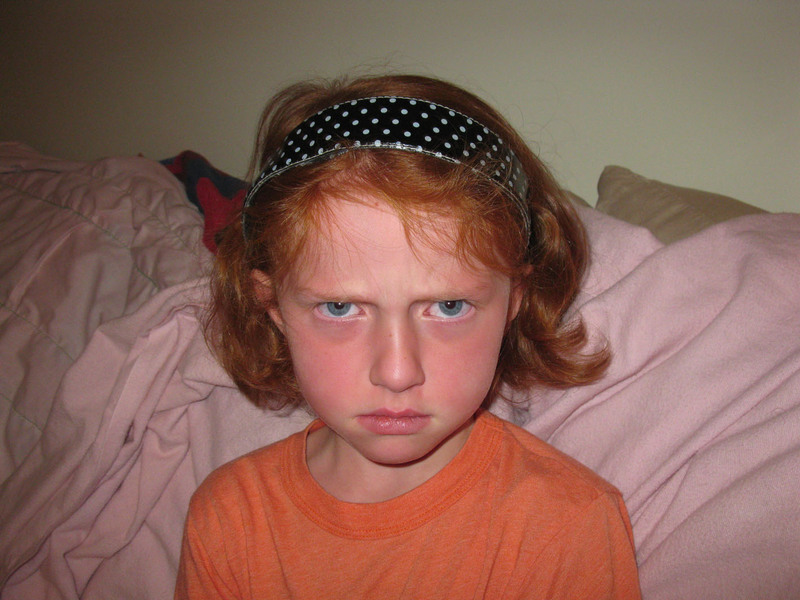 How fun are meltdowns? And hearing the words “but I dont want to!” a million times a day? These truly are “Words of Wisdom”.